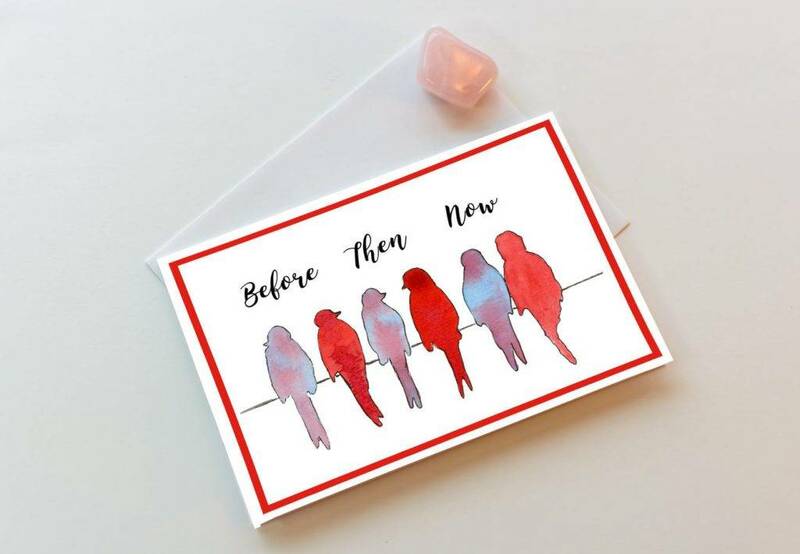 For years, cards have been around as a way for us to express various emotions, such as love, gratitude, and condolences. In fact, there is a different card out there that are specially made to suit every possible occasion. 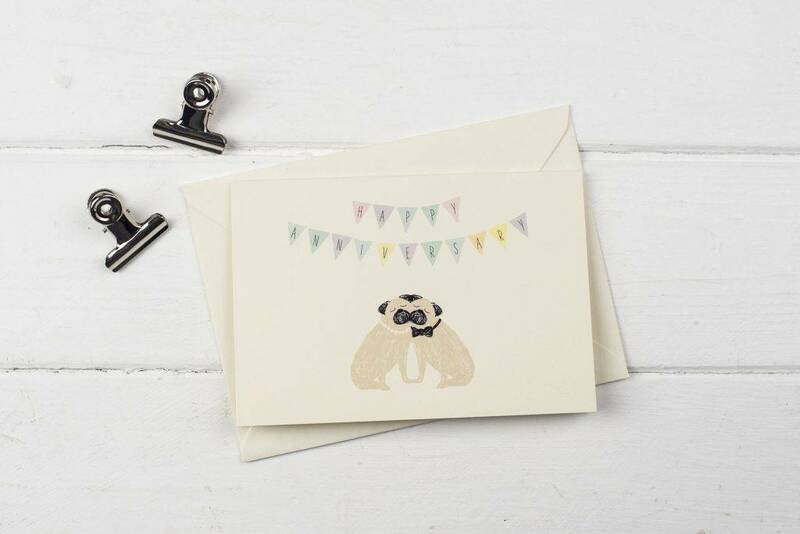 Although we live in a world of technological advancement and digital communication, something as simple as a greeting card can mean the most to both the sender and the recipient. Each us have our own special reason for sending a card. Perhaps you’d want to celebrate another year of love and commitment to your significant other. 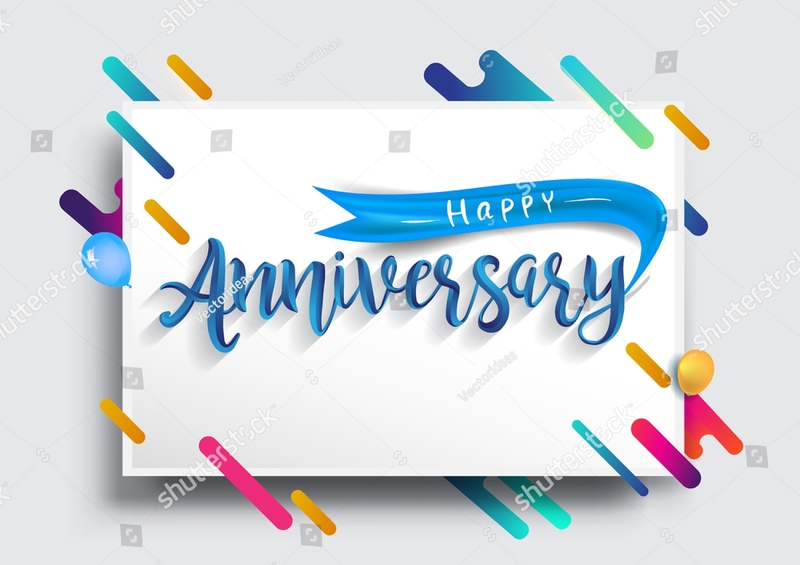 Anniversaries are celebrated annually, where the individuals involved look back to the days they’ve spent together, the trials encountered, as well as the sacrifices made. Maybe you want to express your emotions to someone for being there through thick and thin, but maybe you’re also too shy to say it in person. This is where a good printable greeting card works its magic. It’s unique, passionate, and memorable enough for one to treasure. 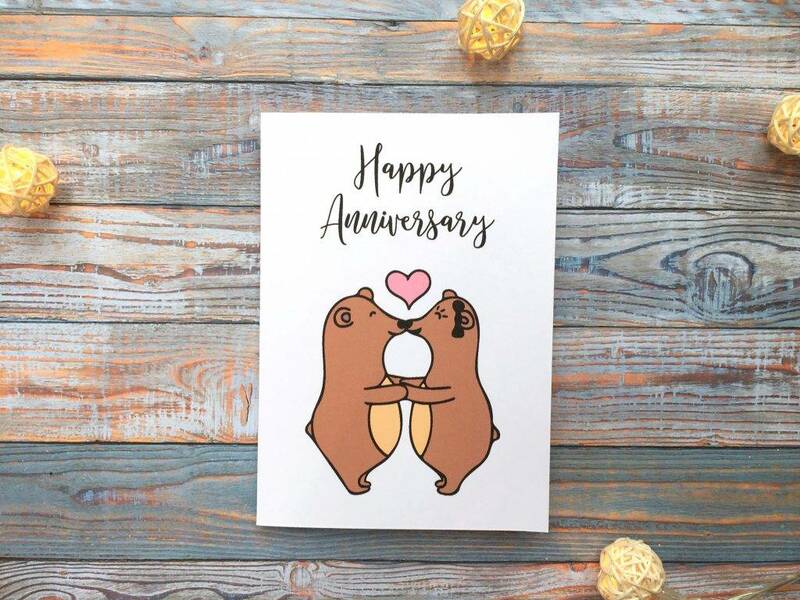 When are Anniversary Greeting Cards Appropriate? Regardless of how long you’ve known each other, there’s always that one person who understands you like no one else does. Your partner in crime, the yin to your yang, the one who’d be there to cheer you up after a bad breakup, and that person who’d forgive and accept you despite all the wrongs you have done. “Friendversary”, as some would like to call it, celebrates the value of friendship between two or more individuals. Giving a greeting card to your best friend shows how much you care about that person, through the ups and downs you’ve both been through. Whether you’ve been dating for a year or been married for a decade or so, you’d want to make your partner feel special in the best way possible. 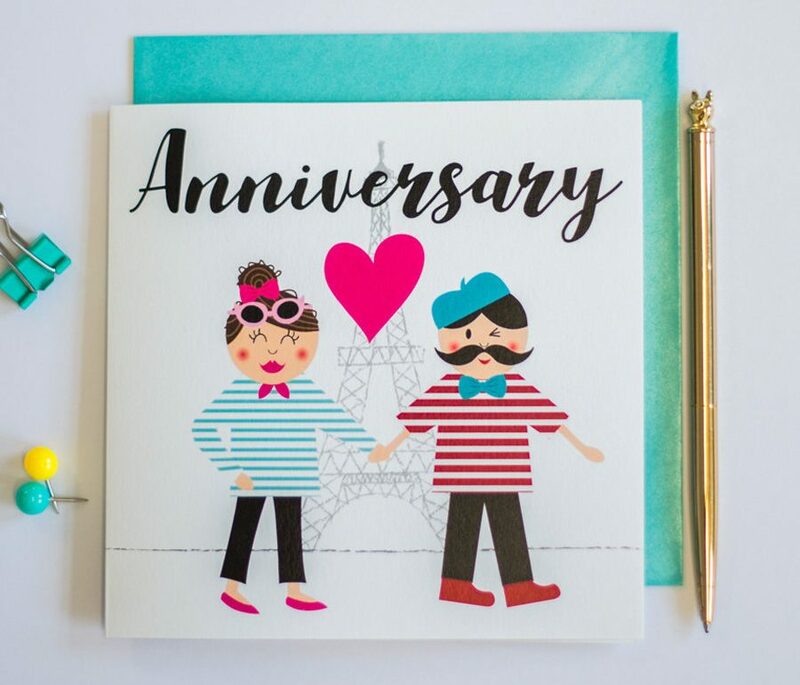 Sending a greeting card to your significant other may seem like the cheesiest and corniest thing to do, but there’s no denying how sweet and heart-warming it can be. Lavish jewelry, luxurious vacations, and expensive dinners can never be compared to the emotions you pour out into writing a greeting card. The intimacy of each word written is something that one can cherish for as long as their heart permits them to. Don’t be shy about it, either. Handwritten letters often reveal how you truly feel about a person, which is the perfect ingredient to a healthier relationship. There’s nothing more fulfilling than knowing that you’ve successfully operated a business for a year or so. Considering the fierce competition and the constant change in the market, this is a big deal that deserves recognition. So, if you know anyone celebrating another year of success, wish them the best with a good greeting card. While it may seem a little plain and simple compared to what they’ve achieved, it can actually mean a lot to them. As a business owner, the thought that someone out there is celebrating an important part of your life with you is a great feeling. When was the last time you got a holiday greeting card in the mail? How about a thank-you greeting card? Or maybe a simple Christmas card? It shows more emotion. If you think about it, greeting cards are relatively sentimental in nature. Even if the person who sent you the card is long gone, the greeting card and the handwritten letter inside it remains. It allows you to express yourself through different design elements and style of writing. In the past, this is how people stay connected with loved ones they don’t get to see or talk to every day. This can be of great value in the modern age for us to strengthen the connection we share with others, without the help of technology. It stays personal. 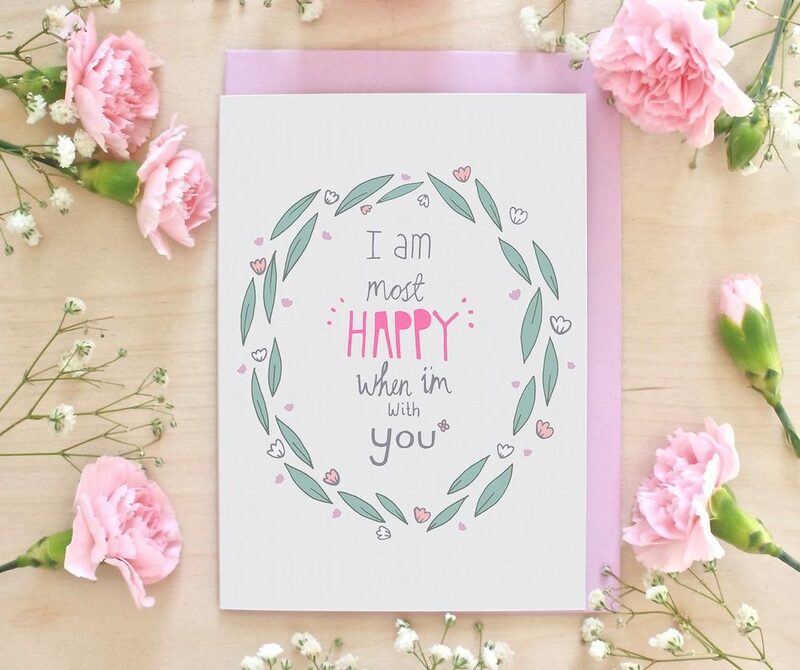 Without a doubt, the words written on a card feel a million times more personal than something you receive over the internet, even without the use of digital emoticons or emojis. There’s something different about it that opens up a deeper level of communication. It’s like reading a physical copy of your favorite novel rather than an e-book downloaded online, or even opening a heartfelt letter alone in your room rather than inside the four walls of your office. Feeling the card with your own two hands reminds you that everything is real and that there are people out there who would go out of their way to write you a greeting card. It’s authentic. Picking the right card is not the easiest thing to do, especially when you want the card to represent one’s personality and taste. This alone is a reflection of your sincerity. It shows how much you care about a person and how you value the role they play in your life. This is especially true for those who love sending long personal letters that they want to keep private. It creates a greater level of impact. The best thing about physical cards is that you get to keep them. Sure, there’s always the save and download option available when sending e-cards, but for some reason, it fails to hold the same value as an actual card. Anything from a greeting card to a postcard design can easily be pasted on a fridge door or up your Christmas tree for everyone to see. You don’t have to worry about anyone accidentally deleting it or losing it in a pile of unanswered emails as well. To put it simply, greeting cards have the ability to leave a lasting impact on someone’s life. It’s an escape from technology. For one thing, sending greeting cards is a rare art form. We have become so engrossed with modern-day technology that we no longer know what it’s like to go to the store, buy a card, and write on it. With everything being a click away, some individuals still yearn for that personal connection and its old-fashioned ways. A handwritten greeting card transcends the digital world in the best way possible, and it’s up to us to keep that connection alive. All those mentioned above can get you thinking. But instead of looking for a real reason to send a greeting card, why don’t you send one for no reason at all? It’s always good to hear from someone every now and then, no matter what they are going through in life. The option of sending a text message will always be there, but it can never compare to the warm fuzzy feeling of getting a personal greeting card. If you could send thank-you cards to express your gratitude to someone, then why not send a greeting card to keep in touch as well? Start early. 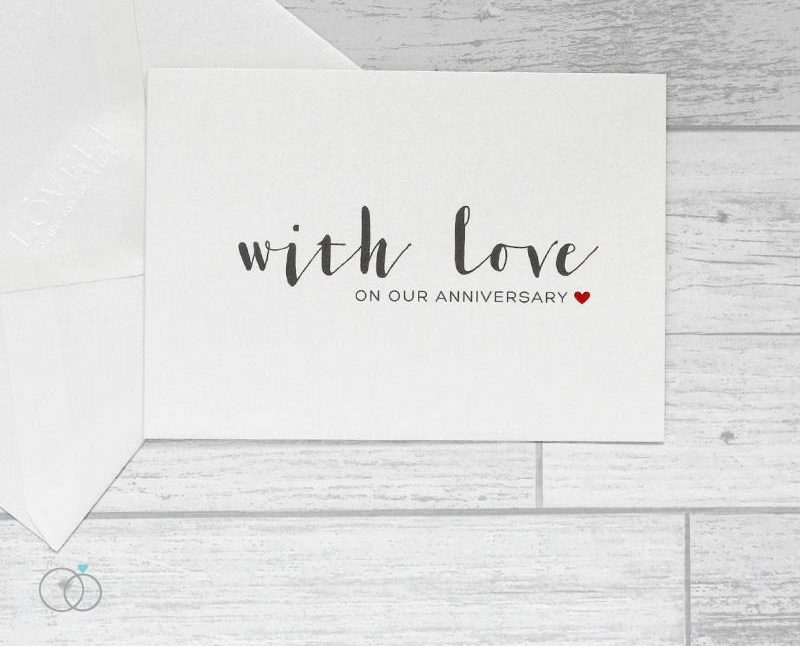 Your wedding anniversary is still in a couple of weeks, but you may want to consider taking a head start with your greeting card. After all, waiting until the last minute to do so can be a recipe for disaster. It doesn’t matter if you finish the card a lot earlier than planned, just as long as you keep it somewhere where your spouse won’t find it, otherwise, it could ruin the surprise. Know your audience. Who are the recipients of your card? When it comes to designing a greeting card that works, you need to identify who you are sending it to. This includes the qualities this person holds, along with his or her preferences. 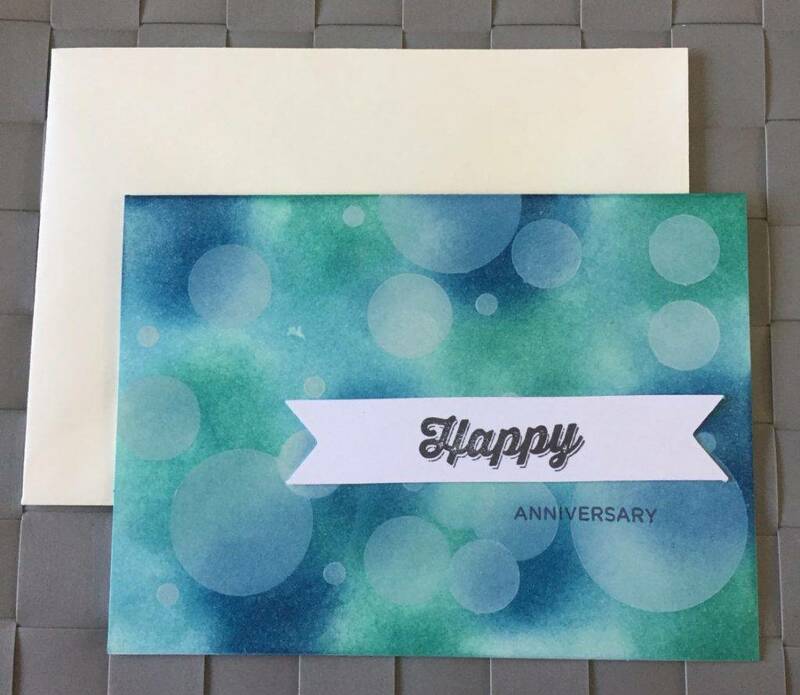 The purpose of doing so is to make it easier for you to determine what must go into the greeting card’s design, such as the color pattern, mood, theme, and other design elements. 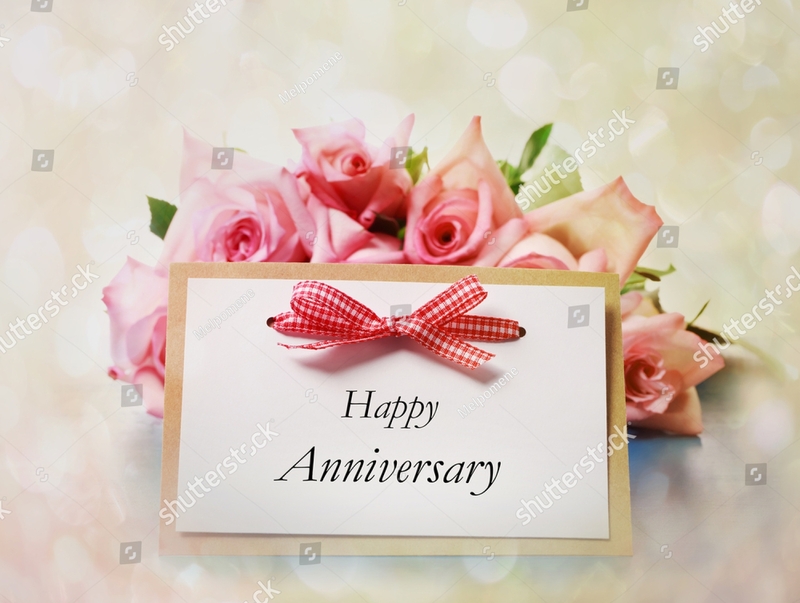 For instance, a wedding anniversary card should uphold the idea of love through the use of illustrations and warm colors. This also makes it clearer for the recipient to grasp the message being conveyed. Draft your design. Before you get into the design process, you must first draft the layout of your card’s design. What should grace the cover of the card? Will this look good at the corner of the page? By creating a draft, you can keep the card as organized as possible by eliminating any unnecessary design elements from its layout. If you’re in a rush, you always have the option to download a card design template instead. This can save you a lot of time and energy from starting from scratch. Make your purpose obvious. The only thing worse than a grammatical error is designing a card that people don’t “get”. 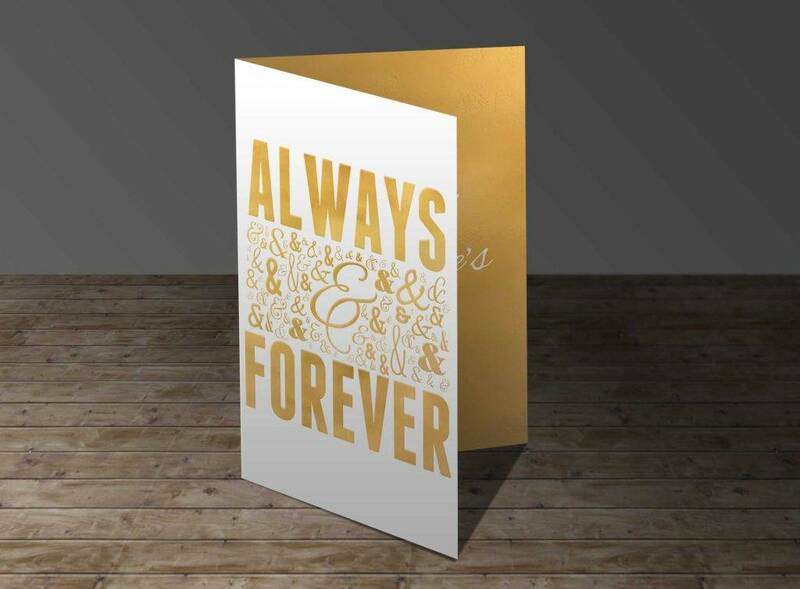 Imagine your girlfriend or boyfriend staring blankly at your surprise anniversary card. It’s almost like telling a joke to your friends and them asking why it’s supposed to be funny. The theme of your greeting card must be made obvious even at first glance. This is usually done by paying close attention to the front cover of your card’s design. Keep it as simple as possible. As a designer, this must be the golden rule to follow. While it’s easy to get carried away sometimes, you need to remind yourself that a cluttered design won’t do you any favors. Not only is it a waste of resources, but it can also make the card seem less attractive. It would be difficult for the receiver to understand the message you are trying to deliver, making the card lose its essence altogether. Avoid adding anything irrelevant to the card’s general purpose and make it a point to remember that oftentimes, less can be more. Leave out a writing space. Avoid filling areas where headings, notes, captions, and letters would likely be. Although you may have your own creative freedom to arrange your layout in any way you wish, you may want to consider leaving out space for writing your message. Try not to let the design overpower the message as well, as you don’t want a reader to overlook the letter you have written. This is also an important factor to keep in mind if you wish to maintain visual balance. Avoid gender-specific designs at all costs. 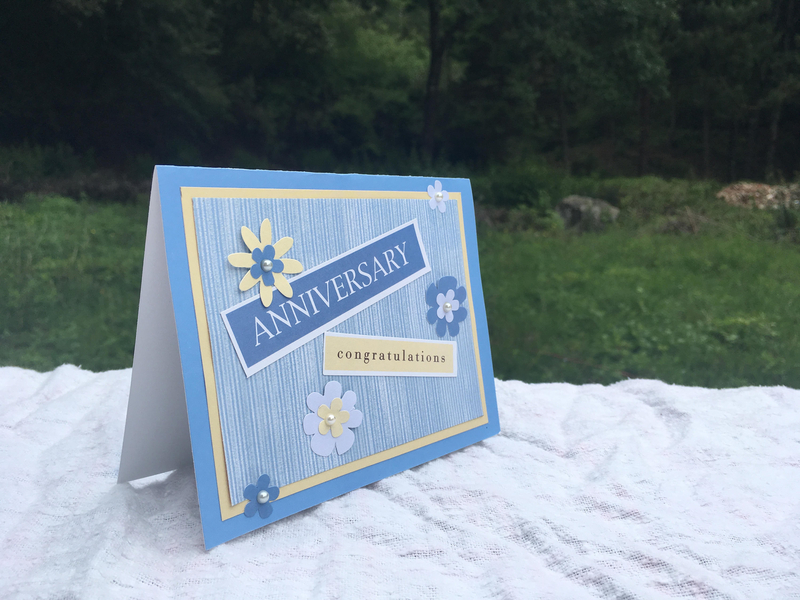 You could be designing an anniversary greeting card for multiple individuals, like your group of friends, for example, so you might want to keep it on the safe side by avoiding gender-specific themes. Not just for the reason of political correctness, but to make sure your greeting card appeals to a wider audience. For that reason alone, you must be sensitive to every other design element added to the card as well. Ask for feedback. It won’t hurt to seek a second opinion when you need it, especially when you’re feeling a bit unsure of your greeting card design. You can ask a colleague, a friend, and a family member to give their honest thoughts on your design. Consider the suggestions provided and learn from the criticisms made before you make any adjustments. Remember, what looks good to you may not be the same to others. This can help you grow as a designer by learning from common mistakes and market preferences. At the end of the day, people will always appreciate the little things you do for them. The growth of social media has fueled our means of communication, but that doesn’t mean we’re meant to disregard century-old traditions. Physical greeting cards create a deeper human connection that sites like Facebook and Twitter can never do. 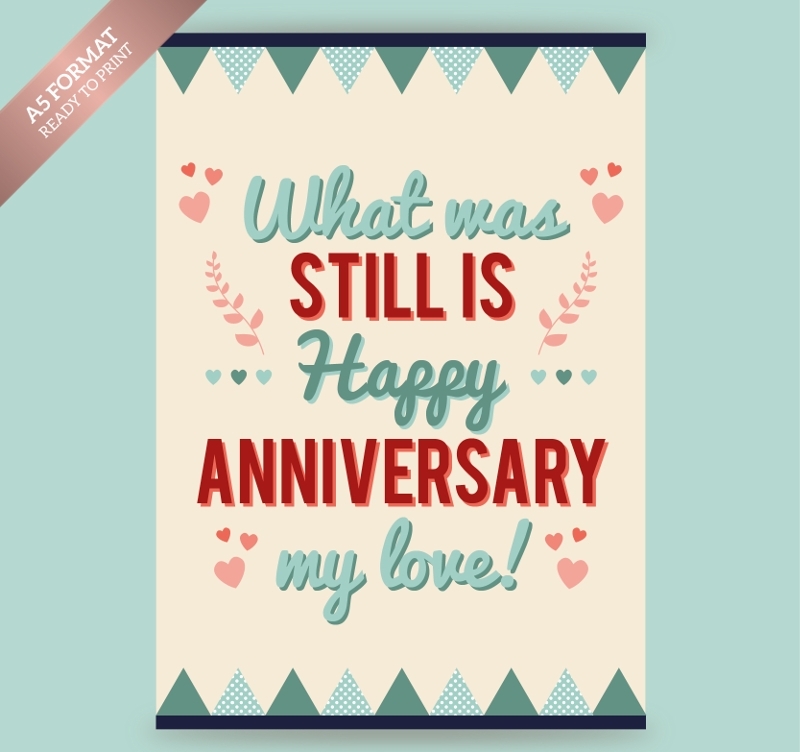 So give someone a reason to smile with the help of a beautifully-made anniversary greeting card today!